Governor Pat Quinn announced $26 million in funding to help communities across the state renovate existing parks and purchase land for new parks. OAK PARK, Ill. (WLS) -- Gov. Pat Quinn announced $26 million in funding to help communities across the state renovate existing parks and purchase land for new parks. 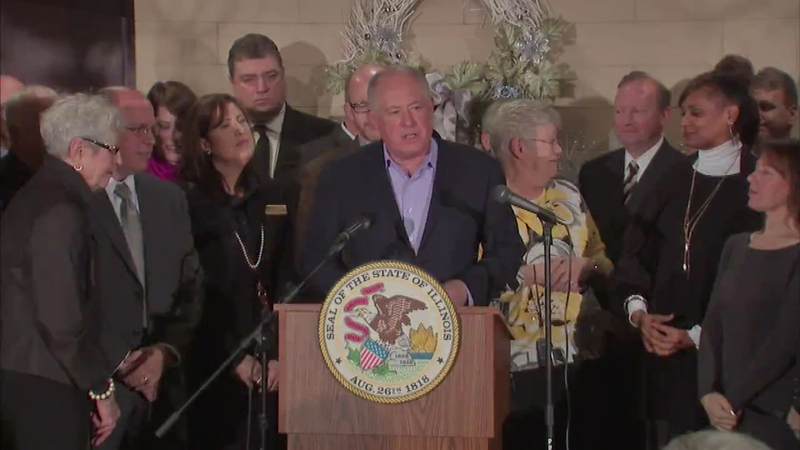 The governor made the announcement Saturday in Oak Park as he approaches the end of his term. Quinn says such projects help improve the quality of life for families while creating jobs.